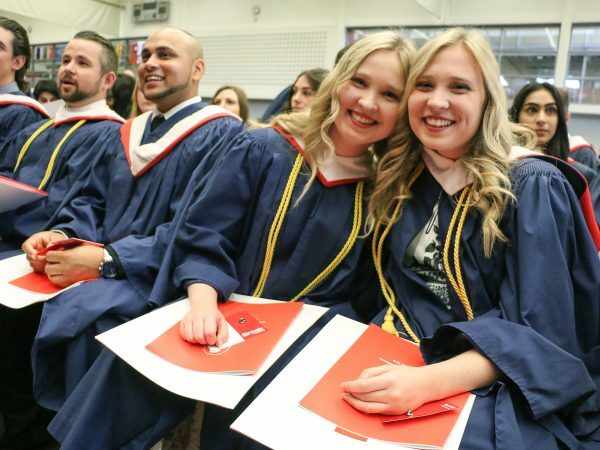 Welcome to the Brock University Convocation web page where you will find everything you need to know about graduation. 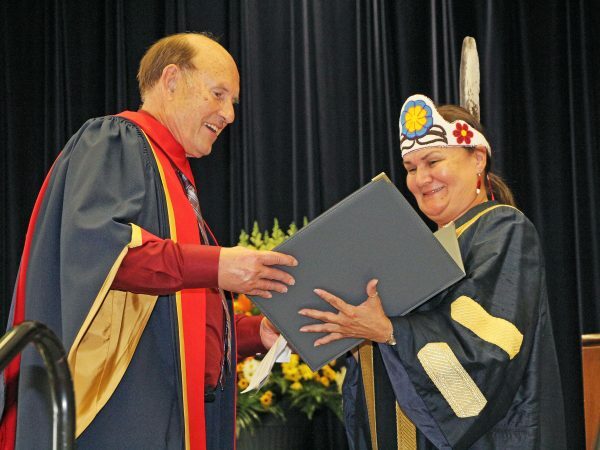 Spring Convocation 2019 will be held from June 10 through to June 14. The deadline to submit your Intent to Graduate is February 1, 2019. Submissions received after this date will incur a late fee. A schedule for the ceremonies will be posted in February. Share your special day using our complimentary wi-fi. Students have access to key graduation information and frequently asked questions. 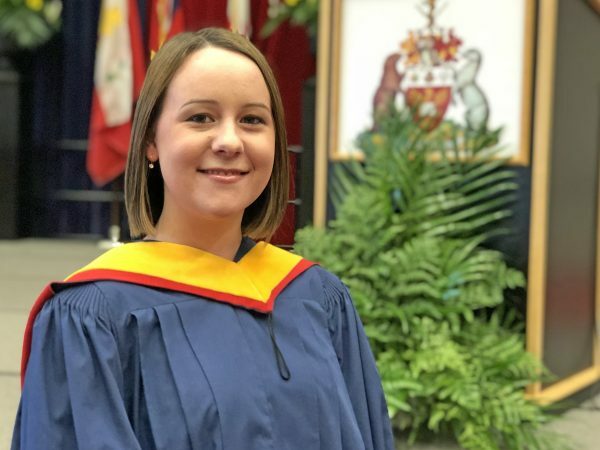 Information regarding Brock graduates family and guests joining for Convocation. Important information for faculty participating in the procession and Convocation.